We are living in a unique time in history in which missionaries are serving from every continent. 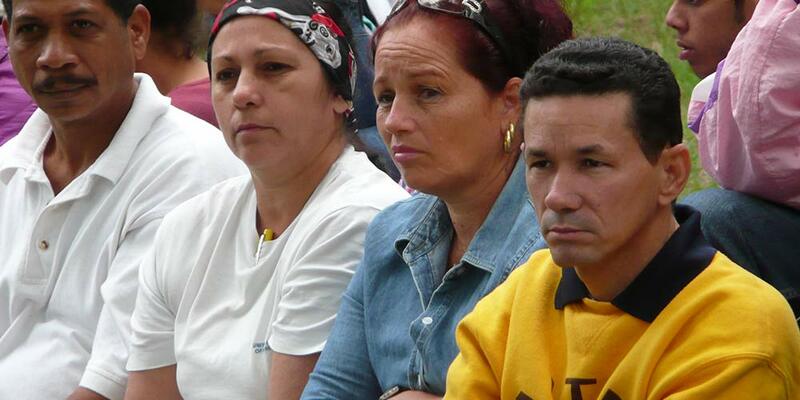 CIT Global seeks to collaborate with cross-cultural training in strategic global locations for workers from all nations. 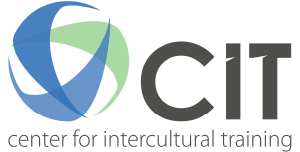 CIT Global offers the distinctive of over 30 years of experience in missionary training along with the desire of partnership with national ministries. We seek to foster quality pre-field training to see missionaries from all nations not only survive but thrive in their calling. 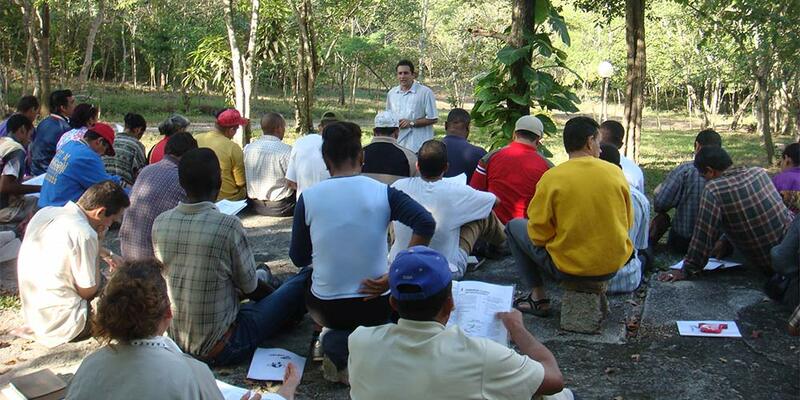 Luis was serving as a pastor in a country where it was nearly impossible to leave. However, when he heard the speaker talk about the responsibility of the local church to be involved in missions no matter the circumstance, he felt the nudge of the Holy Spirit. When he heard about the unreached people groups around the world, He knew that was where God was calling him. This came about because the church planting network he was involved in partnered with a missions training program. 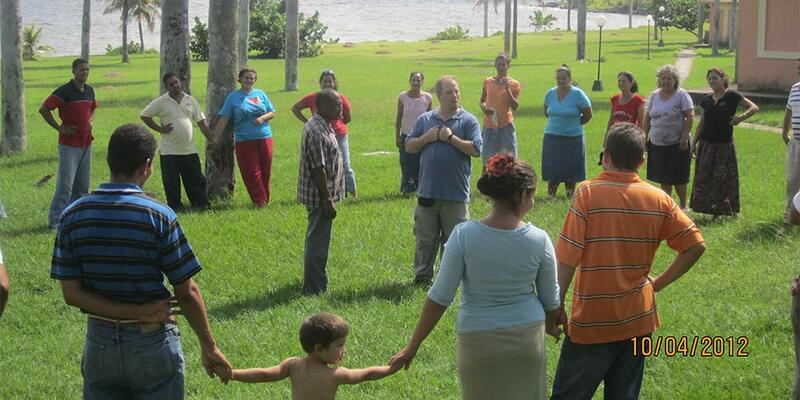 Luis is now on the path to serve in an unreached group in Latin America. For the first time in history we can see the great commission accomplished in one generation but that will only happen through partnership.